Hey, you posted this on the copier’s 50th birthday! Nicely done. 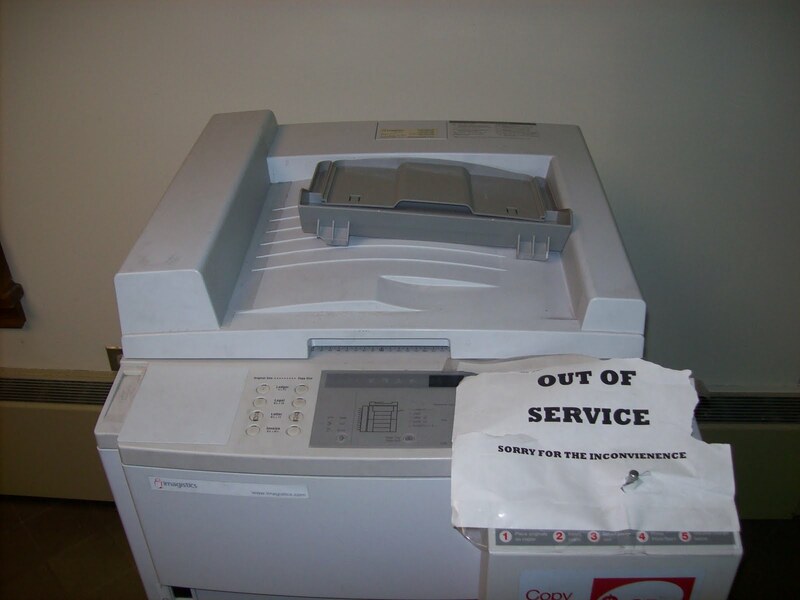 AHem, we too had many reservations about our old copier whom we called Bertha, she never liked what we fed her, nor was she willing to accomodate change. This Holy Week she has left and been replaced by a newer more competent gal with a hard drive to please. May we be blessed this week and in the years to come.